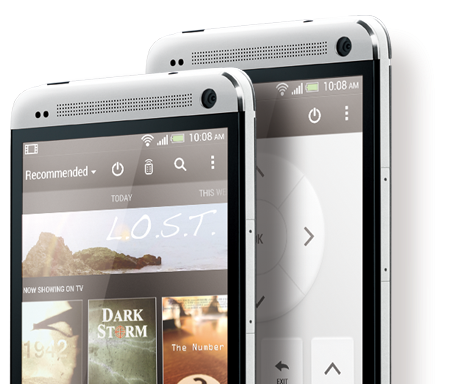 HTC remove their dual mic set up from the HTC One spec sheet: 'Improved' design on the way! In recent weeks HTC have had a little bit of trouble with the microphone configuration which they opted for with their new flagship the HTC One. You might remember a little while back we reported that STElectronics, the makers of the component, were in trouble in The Netherlands because they had breached an exclusivity deal with Nokia on the part, which meant they weren't allowed to sell it to HTC in the first place! "An Amsterdam district court has given STMicroelectronics a ten month ban on their sales of their new 'high-amplitude microphones' to any company other than Nokia! Essentially this means that the dual-membrane microphone which HTC have used in their One was meant to have been in a twelve month exclusivity period with Nokia because they were the co-developers. The story goes that STMicroelectronics believed the exclusivity was only six months so that's where the problem has occurred! 6 months before a 12 month period of exclusivity for Nokia had ended." Essentially what this meant for HTC was that they had been caught in the middle of a dispute between two companies which they had not planned and didn't realise would affect them. Because of their innocence in all of this HTC were allowed t use up the rest of the stock of the STElectronics microphones which they had bought, but when they were gone the design would have to change. So today's story is that HTC have updated the specification sheet for the HTC One and the dual-mic part is definitely missing! HTC have issued the following statement which suggests that they'll find an improved design when they're out of STM arrangements! • Nokia has NOT obtained an injunction in The Netherlands, or anywhere else, against the HTC One. • The Dutch proceedings were brought by Nokia solely against STM. HTC was not sued by Nokia in the Netherlands. • The Dutch injunction prohibits STM from selling certain microphones to any company other than Nokia for a limited period. • The judgment against STM states that HTC can continue to use microphones already purchased from STM in its products, because they were purchased in good-faith. Nokia's attempt to obtain a recall of microphones already sold to HTC failed. • HTC will transition to improved microphone designs once its inventory of STM microphones is exhausted." What do you think? Is this a big hoohar about nothing? Let us know in the comments below!